Change is good! Tired of the same old face, eyes, hair, voice, or even gender? Thanks to fantastic advancements in technology, the Kafra Service is now able to provide Appearance and Gender Customization! To begin, visit the Kafra Surgeon in Prontera. - Remove all gender-specific gear. - Cancel any type of transformation spell. Appearance Change Ticket: Allows removal of your appearance's pre-existing condition! 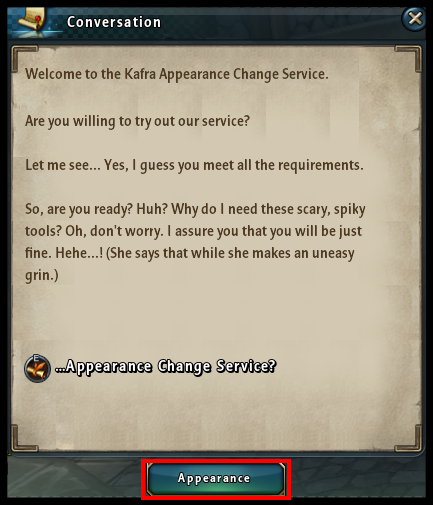 Take this Appearance Change Ticket to the Kafra Surgeon in order to change your appearance or gender. The Appearance Change Ticket can be purchased from the Kafra Shop and can be sold, traded, and auctioned. 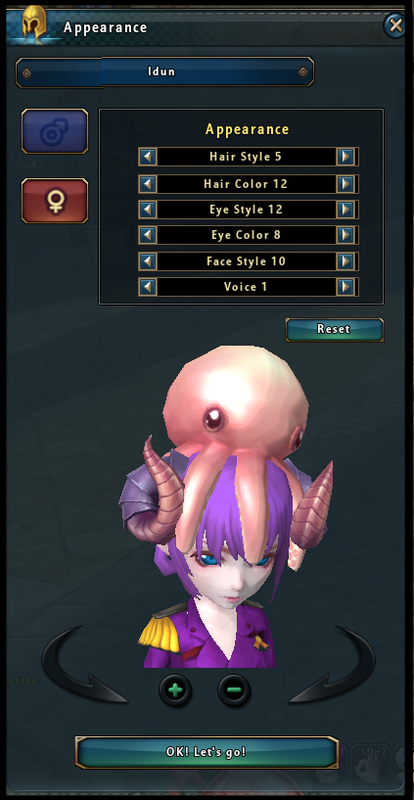 Press the Appearance button to open the customization interface. You can use the + and - buttons on the bottom of the window to zoom into a particular feature or zoom out to view your entire character. 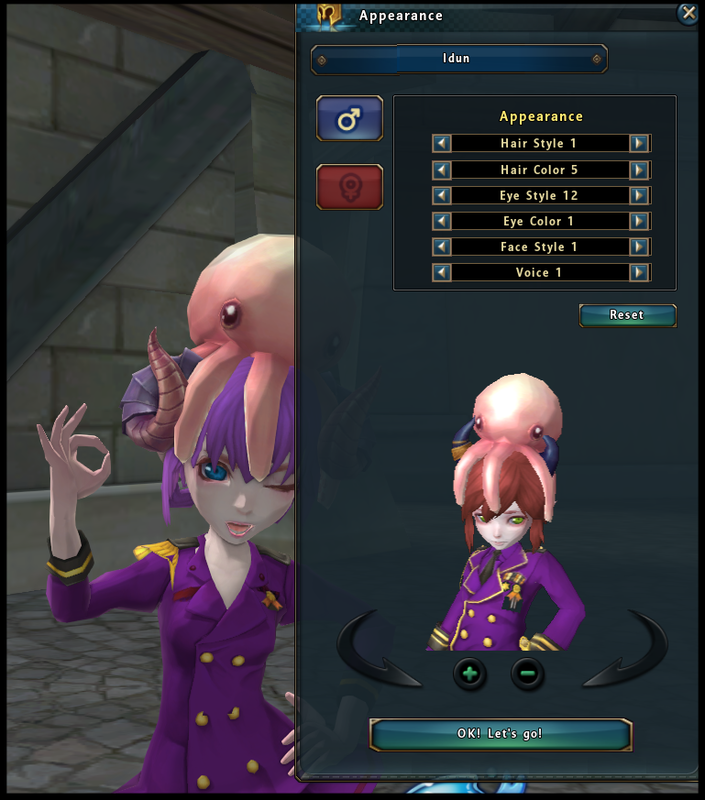 As you scroll through the options available to your character, they will automatically be shown in the interface. Experiment with different combinations until you find the style that suits you perfectly! If you're feeling even more daring, you can change your gender at the same time that you customize other parts of your appearance. Press the OK! Let's go! button to complete your selection. The Appearance Change Ticket will be consumed, and your character will automatically update according to the selections that you have made.